The first step to creating a successful direct mail campaign for your pet care business is understanding the process and setting reasonable expectations. Luckily, the USPS has a lot of great information on their website. First off - let's define what direct mail actually is. For our purposes, direct mail is a marketing channel in which physical mail (in this case, postcards) are sent to prospective clients via USPS with the goal of attracting them to use your pet care services. The USPS allows you to select mail routes and the mail carrier will deliver your mail piece to each residence on that route. Direct mail can be expensive and it may not be for everyone. But it's also an incredibly targeted way for you to get your business information in front of lots of potential clients who live in your service area. There are a few steps you need to take before dropping off your postcards at the post office. We will review all of these in more detail below but they include setting a budget, planning who you will send your direct mail to, designing and printing your direct mail pieces and delivering on the services you are promising. Before taking any of these steps, it's important to review as much information as you can about direct mail. Again, the USPS is a great resource. They have a Quick Reference guide and a one page Fact Sheet. You can also pop into your local post office and ask any questions you have. I'd also recommend talking to any friends or family that have tried direct mail campaigns in the past. Learn about what worked for them, what didn't and what they would change. A quick Google search is always a good idea too! After learning about actual experiences with direct mail, you can start to formulate your own expectations. 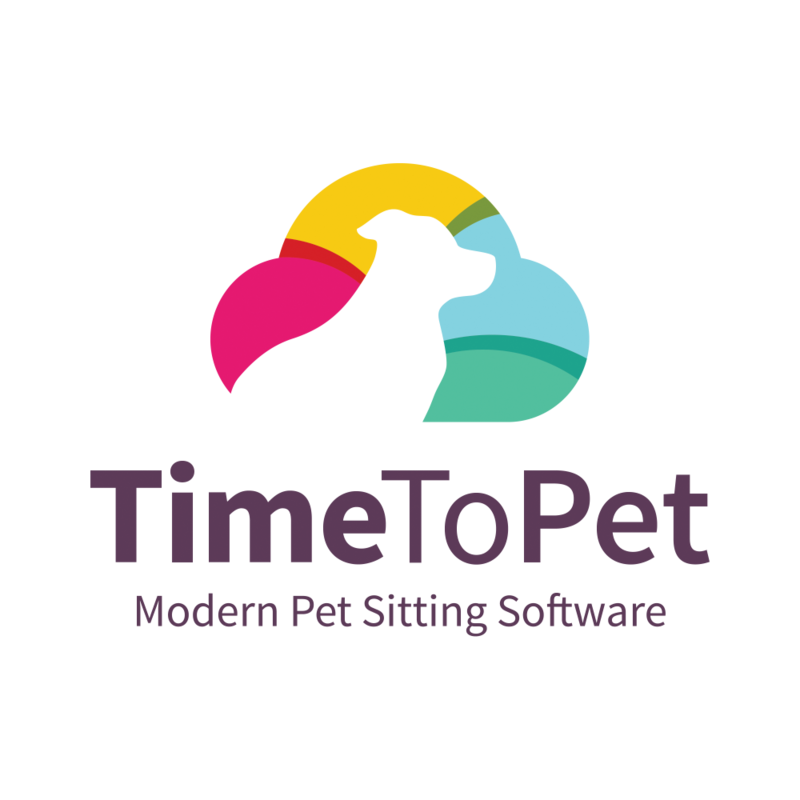 Check out the Time To Pet Academy for more lessons on growing your business! The first step in creating a successful direct mail campaign is coming up with a budget. There are three major expenses here. First is the cost of designing the mail piece. You can look for a professional to design your piece (99designs is a great option here - they provide you with design professionals at reasonable rates) or you can turn to a tool like Canva to try to design the piece yourself. Just be aware that the USPS has very specific requirements for your mail piece. If you are hiring a designer, be sure they are very aware of these requirements. If you are designing the piece yourself - you need to also be aware of them. The USPS Quick Reference guide has more details on the requirements. After creating your budget for design, it's time to determine who you will be sending your mail piece to and what the cost will be. The USPS has an incredible tool that allows you to select mail routes, learn a lot of information about the people who live along that mail route, and the estimated cost of running a direct mail campaign there. Here is an example of the tool for Austin, TX. You can see data on the selected route (in purple) at the top of the screen. The three routes selected show on the right with an approximate cost for delivering the direct mail piece. You can use this route tool to select the mail routes for clients in your area. If you cover a large area, you can select just the areas you want to target. You can always run more direct mail campaigns in different areas later! Now that you have a budget for design and a budget for delivery, the last major expense is printing. From the previous tool, you should have a good idea of how many mail pieces you need. You can call around to your local printing shops (just search for "Printing Services" in your town) to get quotes. The USPS can help you find a printing service too. There are two major items to keep in mind when planning your direct mail campaign. First is when will you send the campaign. You probably have a good sense of when your business picks up. If you provide mostly vacation care - that will be when people are traveling (the summer and around major holidays). If you provide a lot of regular, recurring services - that may be when the kids go back to school and the summer travel season is over. Give yourself plenty of time to get the mail pieces created, printed and delivered before your potential customers start looking for pet care services. Step two in planning is fine turning exactly who you will be sending the direct mail piece to. You probably have a good idea from the route tool above but it never hurts to make sure you are sending your piece to the right potential client. Think about the highest value areas you serve. Those may be the areas closest to you or the areas where you know residents have disposable income and a lot of pets. You may also choose to target the areas where you already have a lot of customers (so you can spend more time providing pet care in the same location). Remember - logistics are huge for pet sitting and dog walking businesses. The more time you spend driving from point A to point B is less time you can spend walking dogs. After finishing up the planning stage, it's time for the design/printing process. Contact your printer and confirm exactly what type of file they need. If you've decided to design the piece yourself - Canva has a great article on designing Direct Mail Postcards. They have lots of great templates and design ideas for inspiration. Don't forget to follow all of the label instructions form the USPS! If you've decided to go with a designer or 99designs, be sure to share the instructions with them. They should have some experience with direct mail pieces but it never hurts to be careful. After you've gone through all of the drafts and revisions and have your perfect direct mail piece - contact your printer and send them the files. They should be able to walk you through the different print options (like a matte or glossy finish) and give you a timeline of when your pieces will be ready. If you are just starting your pet care business, check out our post on The Costs To Start a Pet Sitting or Dog Walking Business! Now that you've got your mail pieces, it's time to deliver (both the mail and the service). Choose a date that you want to drop off your mail and visit (or call) your post office to confirm that there are no issues with the date. The USPS can provide you with more instructions on how to deliver the mail pieces but you should bundle them in stacks of 50-100 (no more than 6 inches in height). Each bundle will require an EDDM Facing Slip where you identify the route number, total number of pieces and any do not deliver addresses. You'll also have to complete an EDDM Retail Form. The good folks at your post office are always willing to help if you have any questions on these. You can pay for the delivery online or at the post office when you drop off your mail pieces. As a final reminder - the USPS is your best resource here. Their Every Door Direct Mail website has lots of helpful information and instructions to make sure you get the most our of your direct mail campaign. Lastly (and most importantly) is delivering a phenomenal pet care experience to all of your new customers. It's easy to get a new customer but turning them into a repeat customer is hard. Turning them into an advocate for your business is even harder. Make sure you also have a strong Referral Program so you can turn these new clients into even more customers.